Good Time promo is heating up! Rob will be in New York for Times Talk and Film Comment, LA for a KCRW Q&A, and the North American Good Time premiere at Fantasia Festival in Montreal! So we have A LOT of PromoRob coming our way. 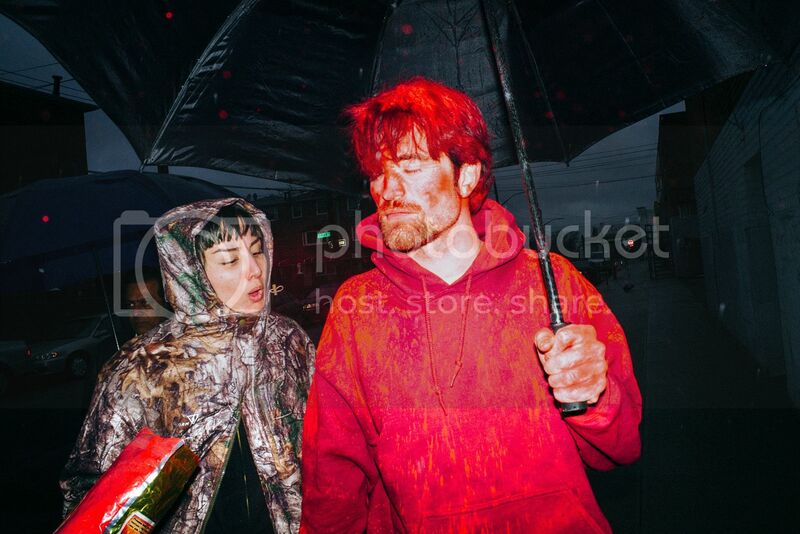 For now, enjoy some more BTS pics from Good Time! A couple were posted before but these are better quality.